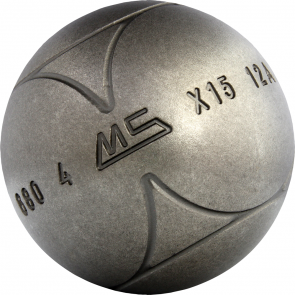 MS Petanque brand was created in 1995 under VMS name. 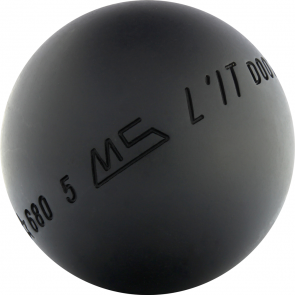 If V and M corresponding to company's founders, the S is for Henri Salvador, the famous french singer, petanque passionated. 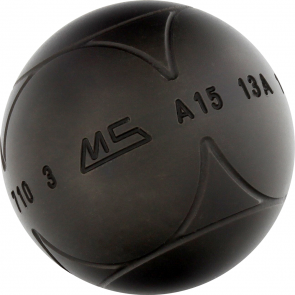 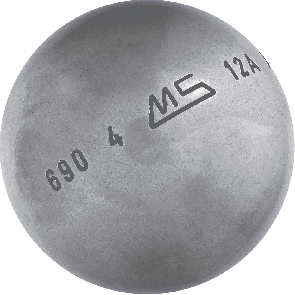 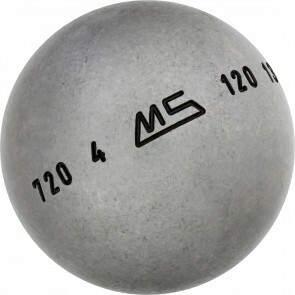 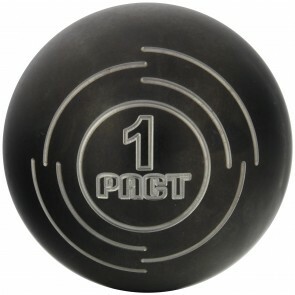 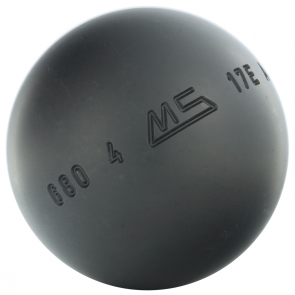 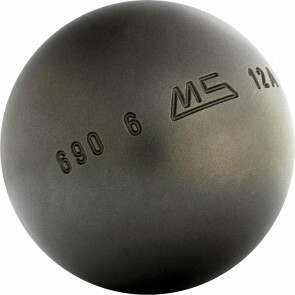 Produced in France in Haute-Marne, MS Pétanque balls are the only produced by forging. 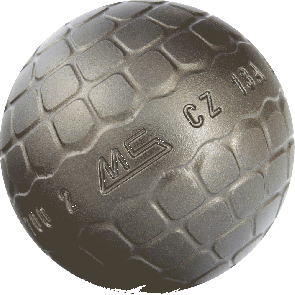 This technology allows to obtain a non-rebounce structure.